Last week we setup a table at MARPAC and had the chance to talk to many of the amazing Canadian service men and women who went through the show. Here’s the table we set up, don’t forget to look for us around at various events in Victoria, BC, this year. 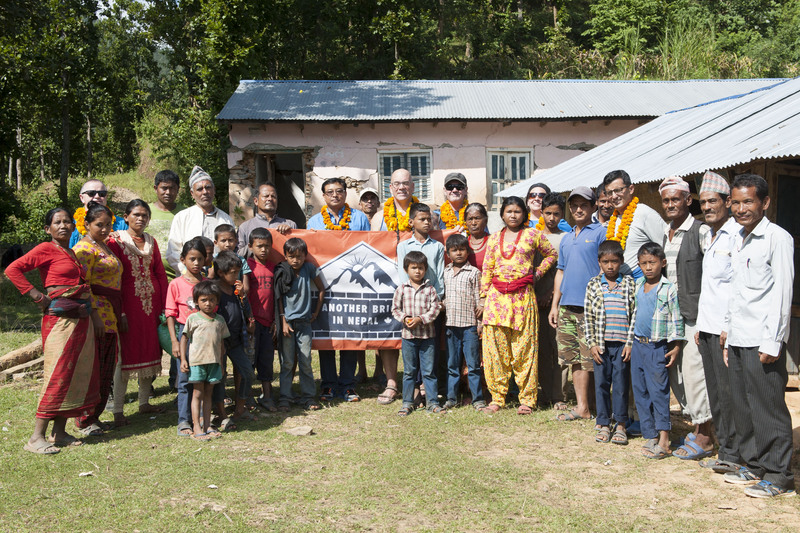 We are always happy to talk about Another Brick in Nepal and the plans that are already rolling for the first school this year. We also have some great hats that we are selling for $25 (cost is $13, $12 goes directly to rebuilding a school! ), so you can represent and help us raise awareness as well as money! You can always donate now, and know that our goal is to have a minimum of 90% of all money raised go directly to the communities we are trying to help. All building supplies and labour will be locally sourced. This is about putting money into communities who need it, and making sure their economies get the boost they benefit from as well as the schools the children will build their futures in.